“I don’t want luminous, ethereal-looking, sun-kissed skin,” said no-one ever! However, the harsh cold winter wind whipping our faces (especially during NYFW) makes achieving that task seem nearly impossible. Thankfully, highlighters were made to emphasize the areas the sun naturally spotlights. 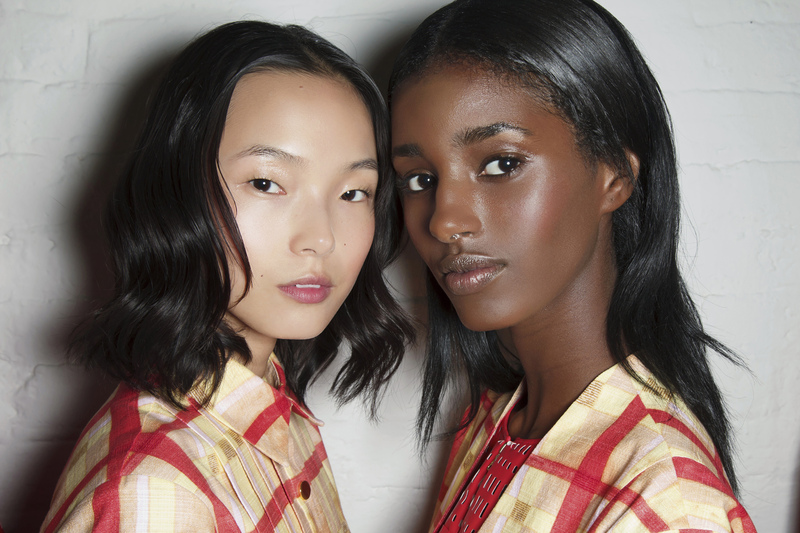 Confused on how to ensure you look glowing instead of greasy? Our experts spill details to get a “lit from within” look—sans romantic candlelit dinner. Now, let’s get glowing!